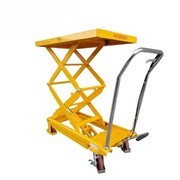 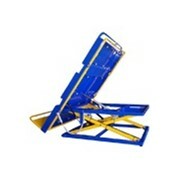 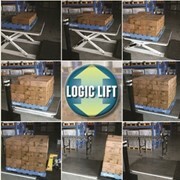 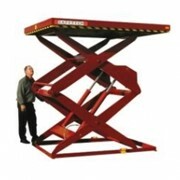 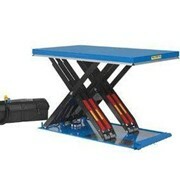 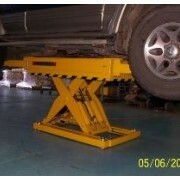 The Single Scissor Lift Tables are our most widely used industrial lifting platforms. 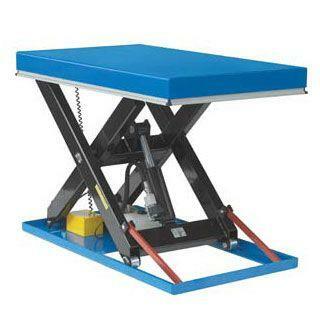 These high quality scissor lift tables are driven by an electric motor mounted under the table, which is controlled by a pendant hand controller on a curly cable. 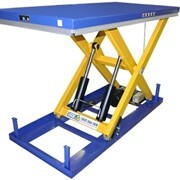 The table utilizes a safety bar around the perimeter to sense any foreign objects in which case it will stop the movement instantly. 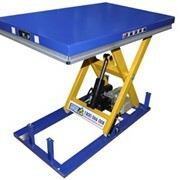 These tables are normally operated from the factory floor but can be installed in a pit (require eye bolt lifting lugs). 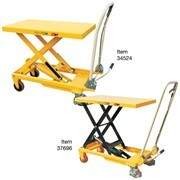 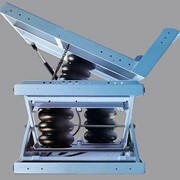 There are a range of standard models with varying capacities, lifting heights, table sizes etc. 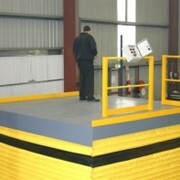 but they can be fully customised to user specifications. 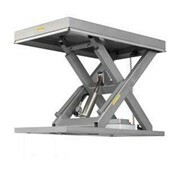 SITECRAFT provides a comprehensive range of new and innovative products designed to address the objectives of a safer workplace environment along with increased productivity and efficiency. 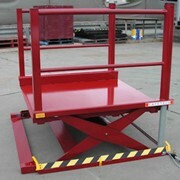 As a SITECRAFT customer, you can be confident buying from an industry leader who provides an extensive range of materials handling, access, storage, safety, and factory equipment which are sold through our website, sales team and our catalogue. 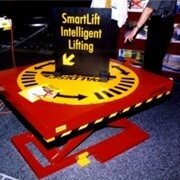 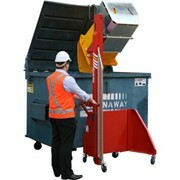 Mention IndustrySearch so Sitecraft - Materials Handling Equipment can best assist you! 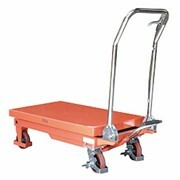 Get a callback from an expert at Sitecraft - Materials Handling Equipment to help answer your questions.